Email is required Invalid email address. We are made up of a small, dedicated team to manage the Meatpacking District’s public plazas and bring first rate programming to the neighborhood. Jeffrey LeFrancois is the Meatpacking District’s Executive Director. He brings with him a deep connection to the neighborhood, the experience of serving as the BID’s Director of Operations + Community Affairs for 4 years, and a civic-minded knack. As Executive Director, LeFrancois is responsible for working with property owners, commercial, retail, and residential tenants, elected officials, and city agencies to ensure the Meatpacking District remains a cutting-edge, ever-evolving neighborhood in Lower Manhattan. He will also oversee the BID’s branding and marketing strategy, development of neighborhood programming and public space management, and community affairs for the neighborhood’s 7 million square feet of retail and office space. 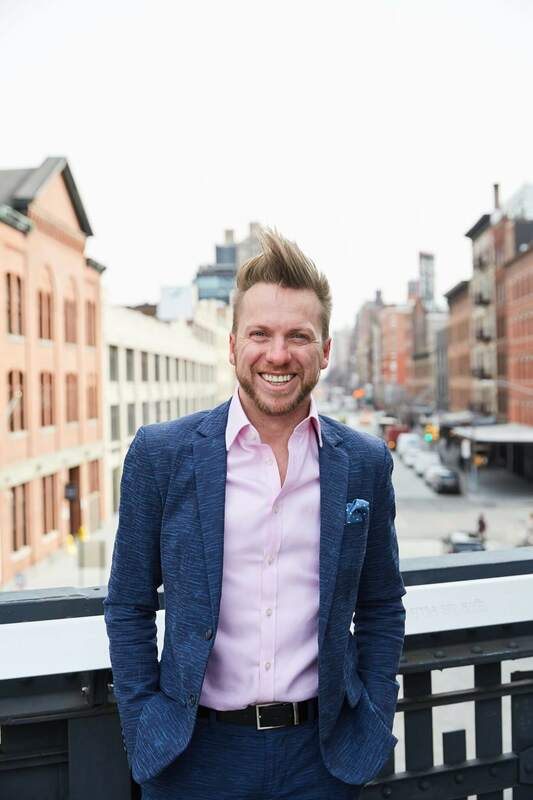 A graduate of Pace University in Lower Manhattan and from a small business family, his enthusiasm for New York City, culture, and community align with the mission and work of the Meatpacking District. He previously worked as Chief of Staff and Deputy Chief of Staff to then-Council Member Corey Johnson and Assembly Member Richard Gottfried, respectively. Jeffrey’s distinctive coiffure is second only to his effervescent energy. Some of his favorite things in life, besides ensuring a clean, safe, and beautiful neighborhood for all, include: long distance domestic train travel, cooking and entertaining guests, traveling and pointing out neat urban planning attributes to his partner, perusing galleries and museums, throwing pottery, and enjoying very cold vodka Gibsons. He also has a large collection of blazers befitting looks for funeral to flashy. 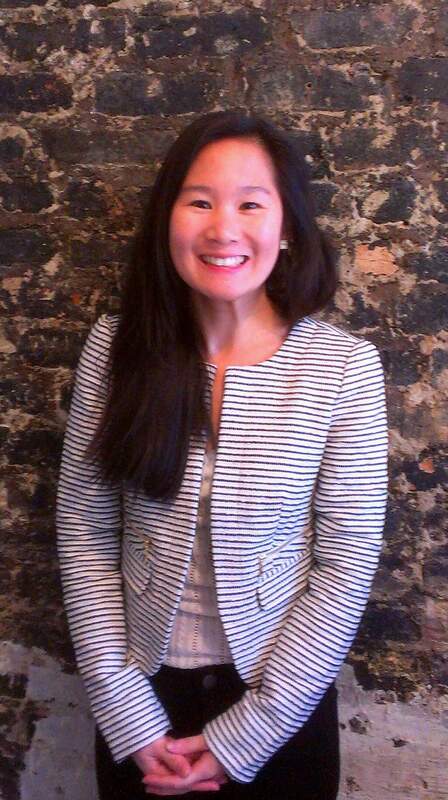 Amy Tse is in charge of all marketing and business initiatives. Amy comes to the Meatpacking District from the Greenwich Village Chelsea Chamber of Commerce, a 67-year old non-profit small business coalition. A graduate of NYU Wagner with a master's degree in Public Administration, she aims to create value and support for the local business community. As a Brooklyn native and life-long Urbanist, Amy brings fresh ideas and vision to an already thriving community. Julia is a Marketing Assistant for the BID and works on everything ranging from event production to social media. 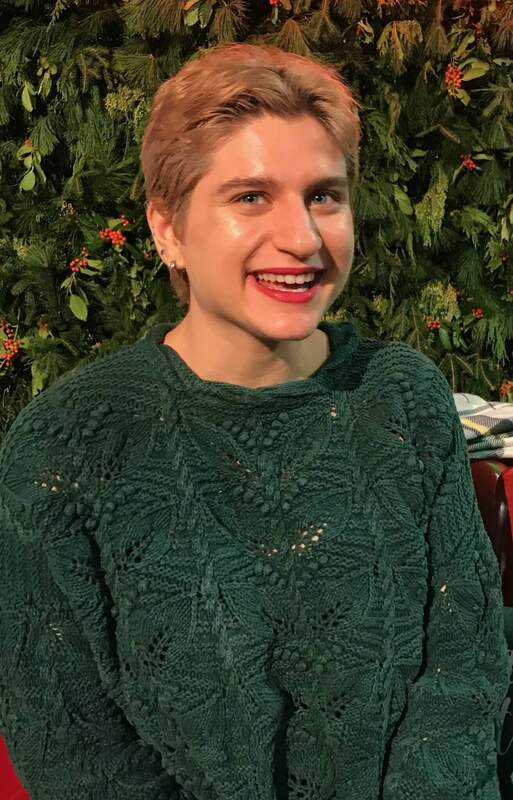 She’s currently pursuing a degree in Advertising & Marketing Communications from the Fashion Institute of Technology and in her free time, Julia can be found at the movies or dog sitting.